Weave it through backpack straps, wear it around the waist, strap it across the body, or attach it to your handlebars. 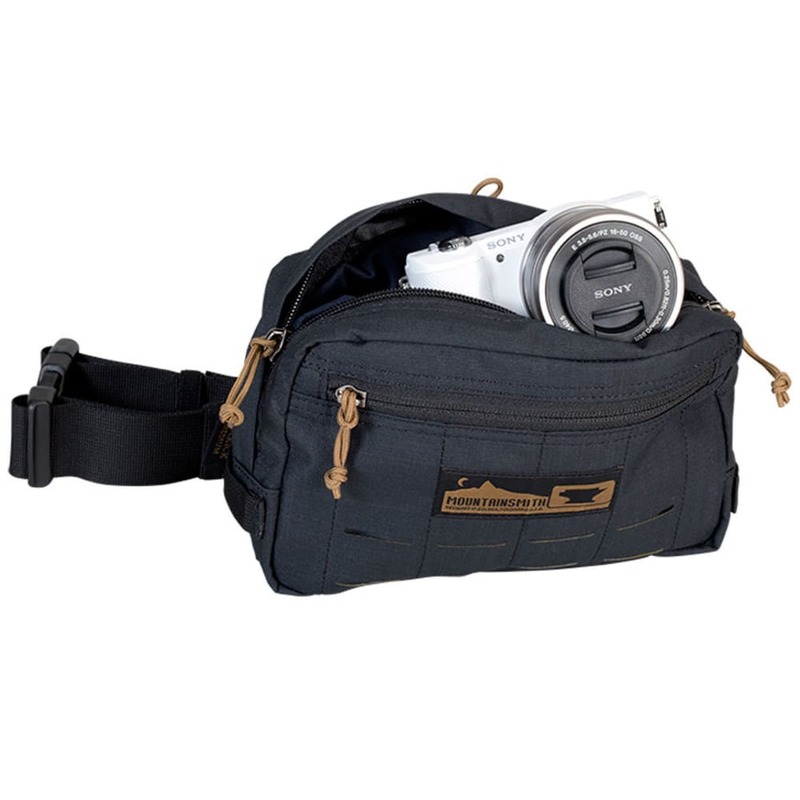 With endless carry options, this is the ultimate sidekick for every adventure. No two adventures are the same. Rather than have a pack for everything, have one pack that does everything—or almost everything. 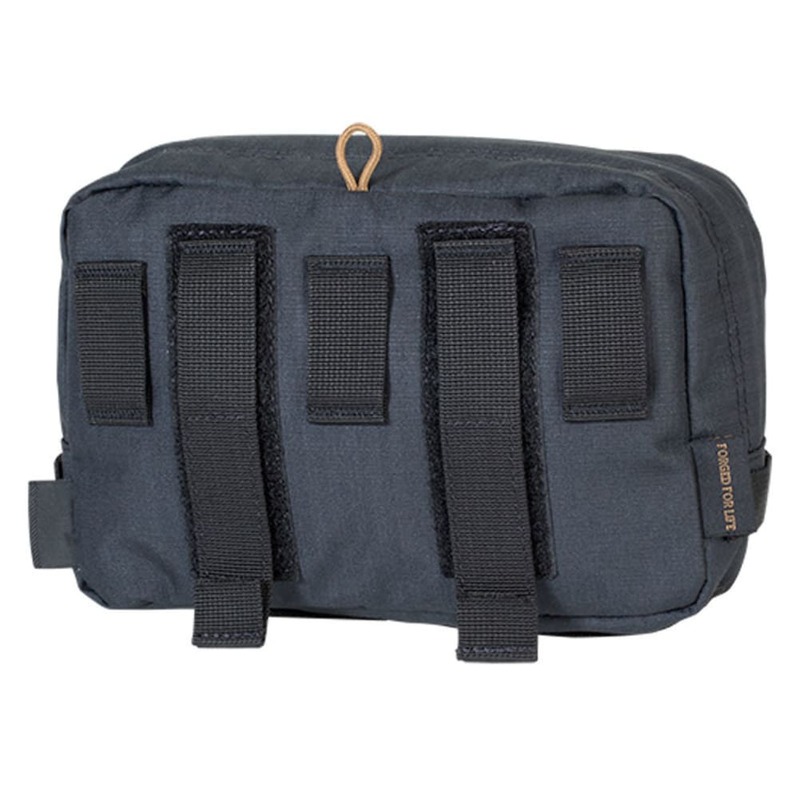 Wear the Sidekick as a traditional lumbar pack or cross-body sling. 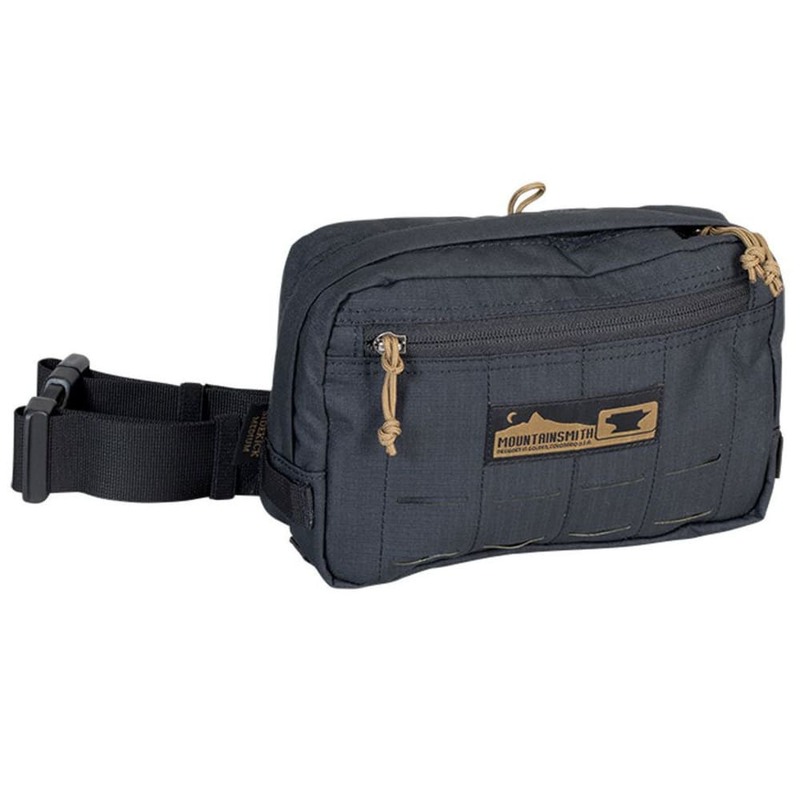 Remove the waist belt and use the rear Velcro tabs to attach it to bike or motorcycle handlebars, compression straps of a backpack, day pack waist belts, MOLLE attachments, chest or sternum straps, and more. The Sidekick Medium is built with die cut clip-in points across the front panel for added versatility. 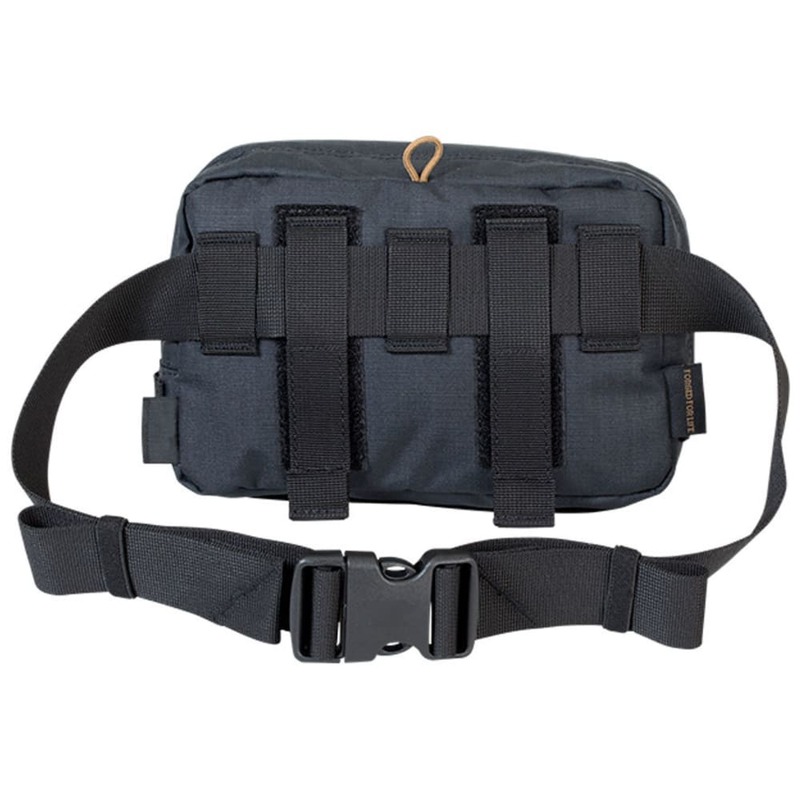 Rear panel Velcro tabs allow for multiple attachment options such as bike and motorcycle handlebars, compression straps of backpacks, webbing waist belts, MOLLE attachments, chest carry on pack sternum straps, etc. Capacity: Up to 7 lbs.